Millard and Linda Fuller founded the Habitat for Humanity movement in 1976 in Americus, Georgia. 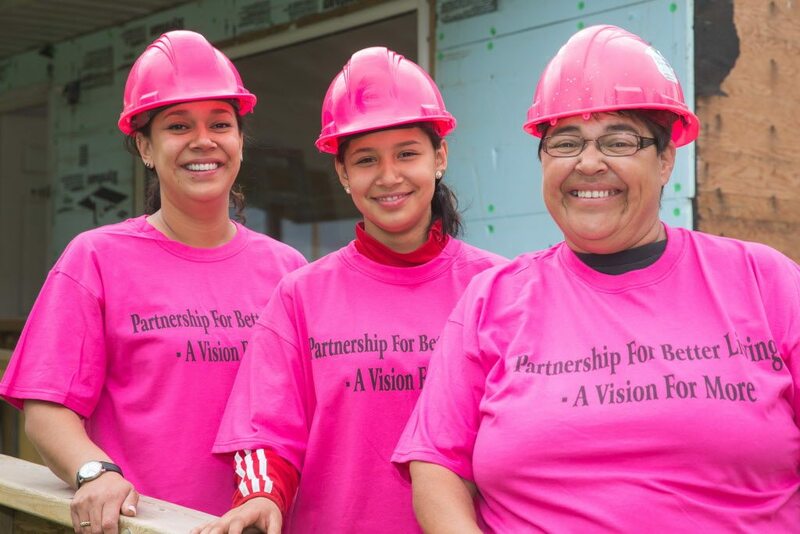 Built on the idea of partnership housing, Habitat for Humanity volunteers gave a hand up to those in need by working side by side with them to build safe, decent and affordable houses. In 1985, the movement spread to Canada with the first Canadian build in Winkler, Manitoba. Two years later, Winnipeg became home to the first Canadian affiliate. Habitat for Humanity in Canada has since grown to 56 affiliates in 10 provinces and three territories and has successfully provided over 2,800 families with safe, decent and affordable housing. Since 1976, Habitat for Humanity International has built, rehabilitated, repaired or improved more than 600,000 houses worldwide – providing shelter for more than 6.8 million people. 6 Robin Hood Bay Rd.